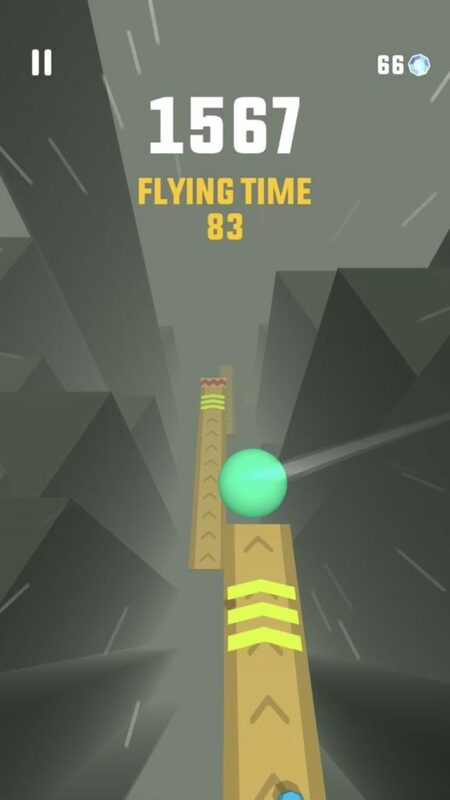 Are you a fan of the extremely popular Acrophobic Nightmare of a game called Sky Dancer (by Pine Entertainment)? After taking one look at the latest and greatest game released by Ketchapp we instantly know what the title would be for this quick review. 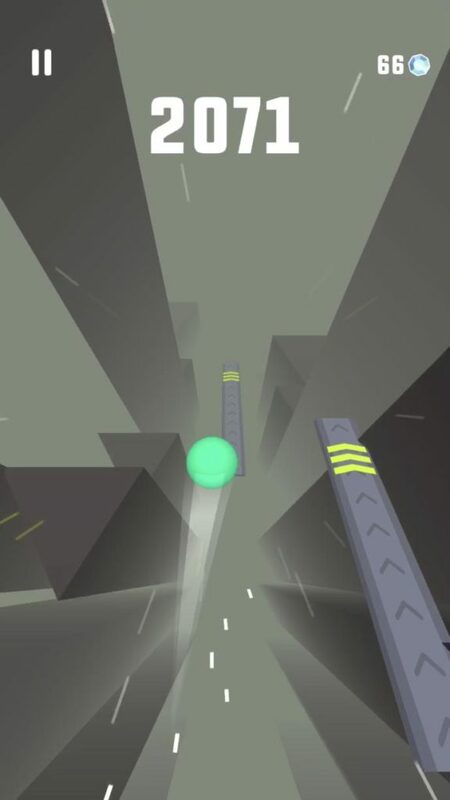 What if Ketchapp published Sky Dancer…? 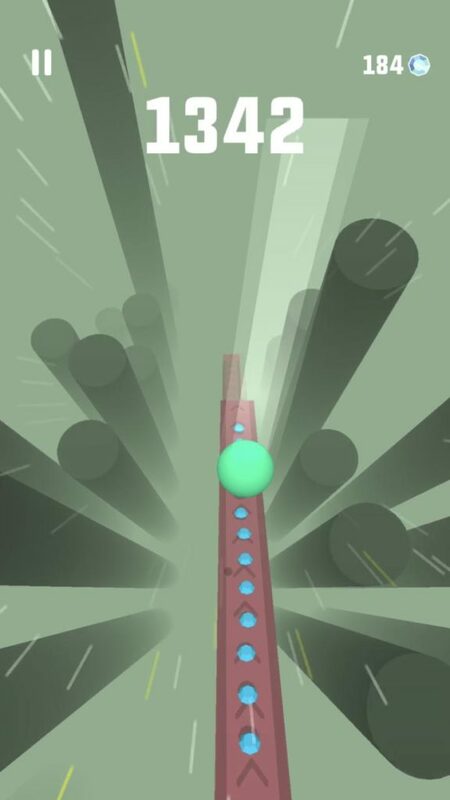 Played using (exactly the same) swipe-based controls as in Stairs (by Ketchapp and Yuri Sanachev) even the loading screen is exactly the same(!) making us wonder weather Ketchapp could secretly be working on its own proprietary engine for the top-developers they work with? …or we could be totally overthinking the whole situation… Either way, if it means more fun games for us to review, we aren’t complaining! 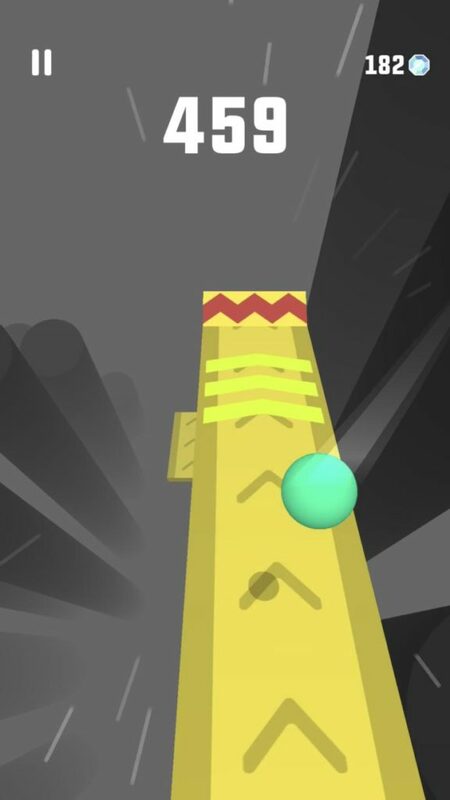 Unlike Sky Dancer that pretty much requires you to jump to the next closest platform every time, Sky Ball gives you just a little more freedom in how you jump from one platform to the next. 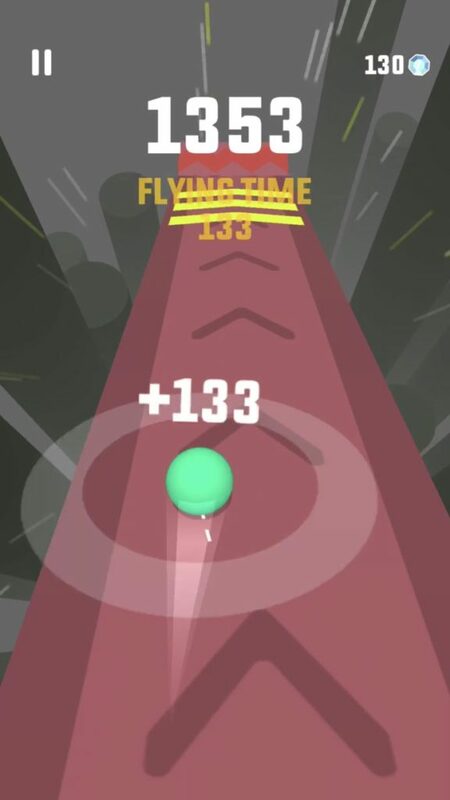 Featuring 2 fairly common (Powerups) that will either Boost the speed of your ball and/or Jumps that make your ball jump (pretty obvious), by selectively landing on platforms with these sorts of powerups, you can quickly build up a high score thanks to the extra points you get with airtime + the extra time you have to think and decide where to land next.